Will is the fan favorite from Khole Kardashian’s Revenge Body. He had gained 60 lbs of “love weight” and hit rock bottom, until he made the decision to start his journey to becoming rock solid instead. Reality shows may not be 100% real, but the work, the decisions, the relationships, and the responsibilities are very real. Will Ontiveros shares his story and his solutions to balancing life with creating healthy habits to his fitness and financial goals. Celebrity trainer, Gunnar Peterson has one buff resume with elite clients such as the Los Angeles Lakers, Khloe and Kim Kardashian, Jennifer Lopez and more. He sat down with me and divulged must know multi-tasking tips for making the most of your workouts and getting the most out of your time so you can successfully reach your new year’s resolutions. 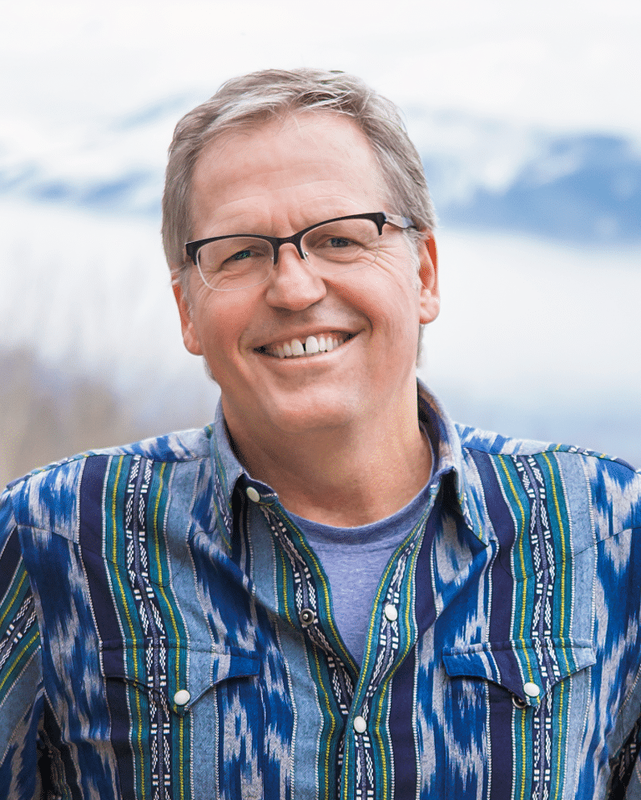 Once upon a time, Park Howell, master storyteller and keynote speaker, shares the secrets of storytelling for marketing and advertising including titillating tips to grow your business engagement so you and your audience can live happily ever after. 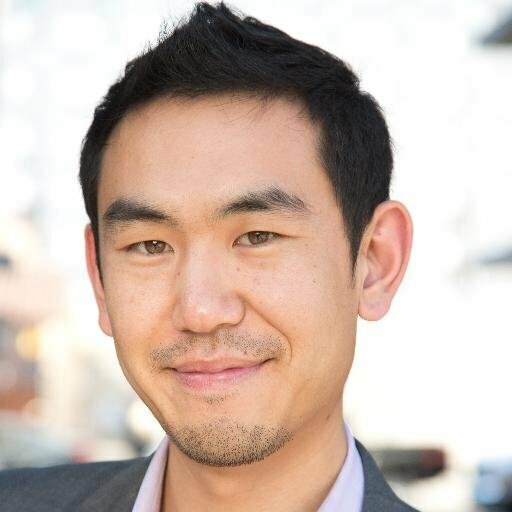 · What’s next for Park? 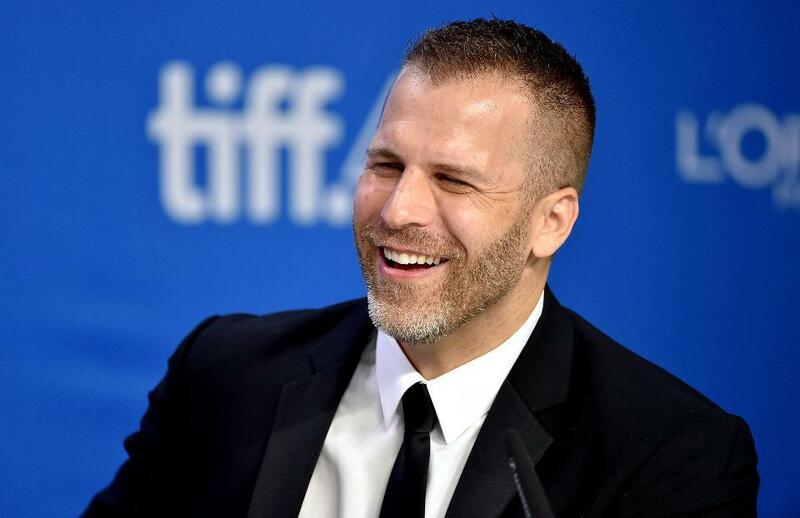 Winnie Sun interviews Adam Simon, the writer of Man Down. Man Down opens theaters nationwide December 2, 2016. Simon talks about his journey from homelessness to writing the screenplay for Man Down inspired by conversations with his children. 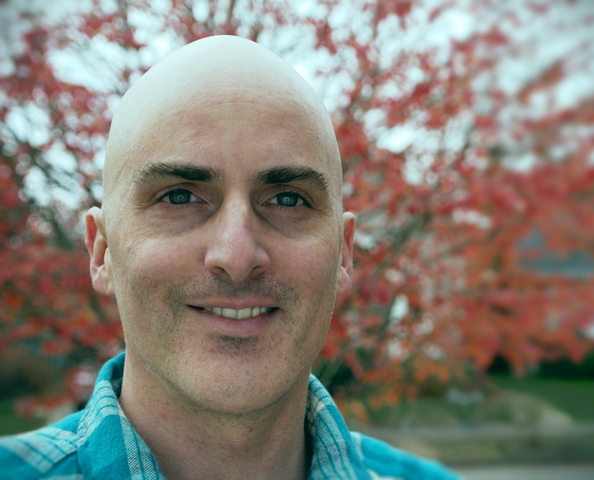 Michael engineered his perfect life balance by blending his practical and creative talents. As an engineer, small business owner, and filmmaker he's following his dreams and pursuing his passions. 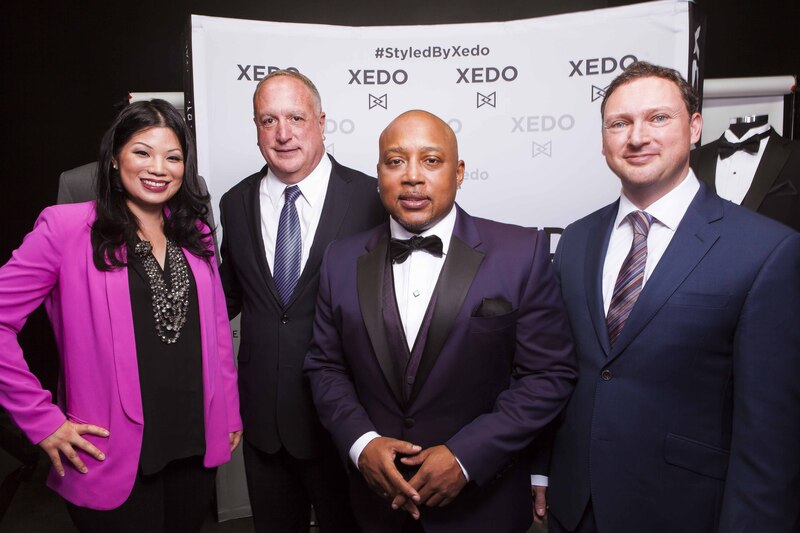 You know Daymond John as the CEO of FUBU, and star of ABC’s Shark Tank; but not only has this sharp dressed shark turned author, he has also joined forces with the Xedo.com team bringing technology to tuxedos. 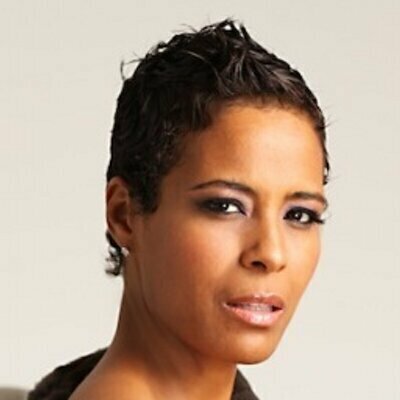 Be sure to stay tuned after Daymond’s interview as he will be joined by Xedo.com CEO Peter Abruzzo and ACS CEO Richard Freedman to talk about how fashion forward meets the future. 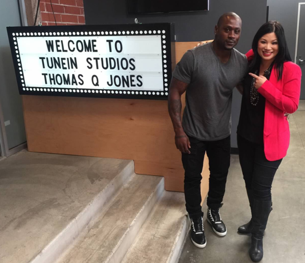 As a Former Football Player, Music Mogul, Actor, Film Producer, Philanthropist, Tech Company Contributor, and Social Media App Platform Creator, Thomas Q. Jones far surpassed the status of “Triple Threat” long, long ago.